Vivo recently released its newest flagship smartphone, the X21 which boasts of futuristic In-Display Fingerprint Scanning Technology. It is also combined with AI photography and a much more innovative face recognition technology. 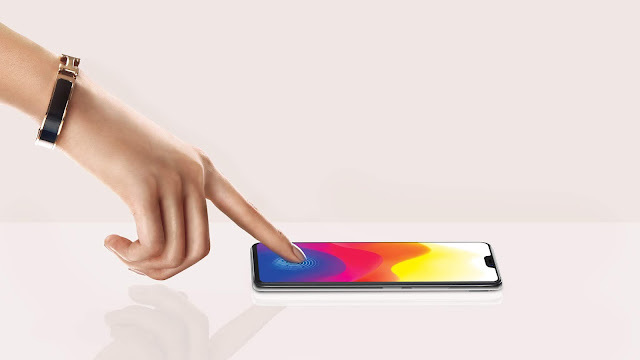 This newest innovation and major breakthrough by Vivo is the outcome of long-term research and development to overcome the problems posed by mass producing In-Display Fingerprint Scanning Technology. Because Vivo has been the pioneer of In-Display Fingerprint Scanning Technology, expectations are high. The X21 replaces the rear fingerprint sensor with the latest In-Display Finger Scanning Technology. With a single flick of wrist and a press on the screen to unlock, this gives so much convenience to users. It also has enhanced facial scan for added security. The smartphone has a 6.28 inch 19:9 FHD+ FullView Display. It has also improved its software for a more immersive experience. Colors are also enhanced thanks to P3 display color management. Of course, it also comes with a new 3D glass back cover that makes it both modern and elegant at the same time. X21's camera rivals that of a DSLR especially when it comes to capturing photos that has depth of field.